Don&apos;t miss this spacious home in Riverview Farms! 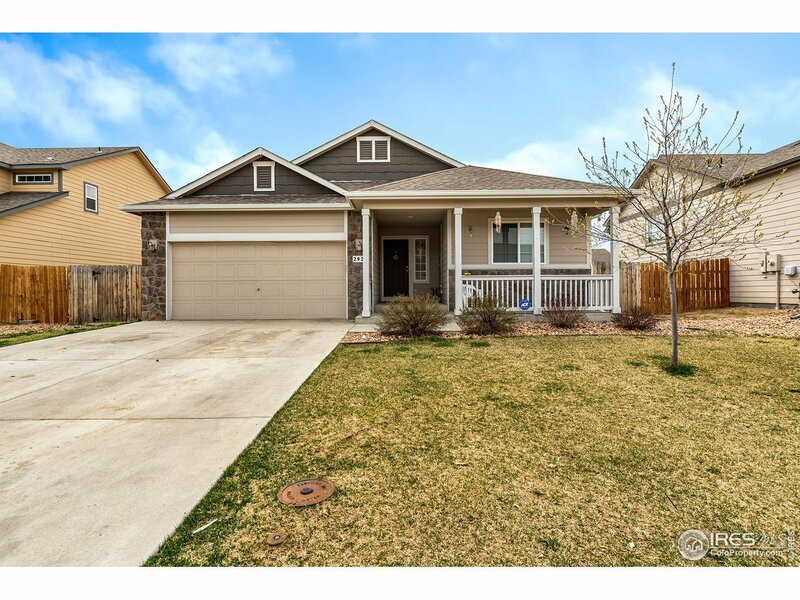 Open and bright floor plan features vaulted ceiling in living area, large kitchen with eating bar and dining area, main floor master with full bath and large walk-in closet, main floor laundry. Full basement with 2 additional bedrooms and a bath and room to finish an additional family/rec room! Great outdoor patio w/ built-in firepit and raised gardens in a fenced backyard! Newly installed central air and radon mitigation system! Take a look now!